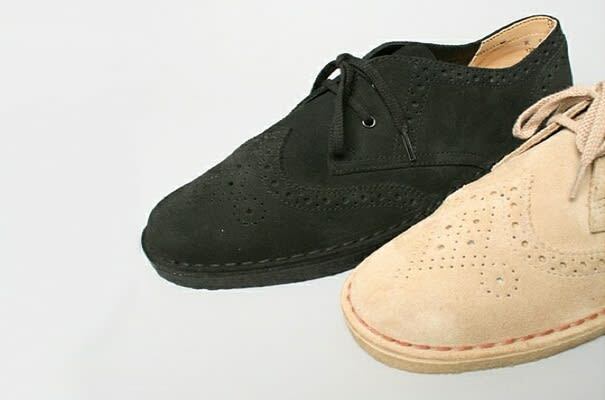 To brogue or not to brogue? The Japanese brand Beauty & Youth says to and rocks the Clarks Originals Desert Khan with dapper detailing. These classy Khans will be available in late January.